Hebden Bridge has long been a natural home for gay people and artists. It’s especially popular with the lesbian community. Nelsons Wine Bar isn’t a gay bar but it’s very gay-welcoming. Not so surprising, as it’s located in the highly gay-popular Hebden Bridge, the sapphic jewel in the crown. Yup, that’s right, Hebden Bridge is the UK’s lesbian mecca. 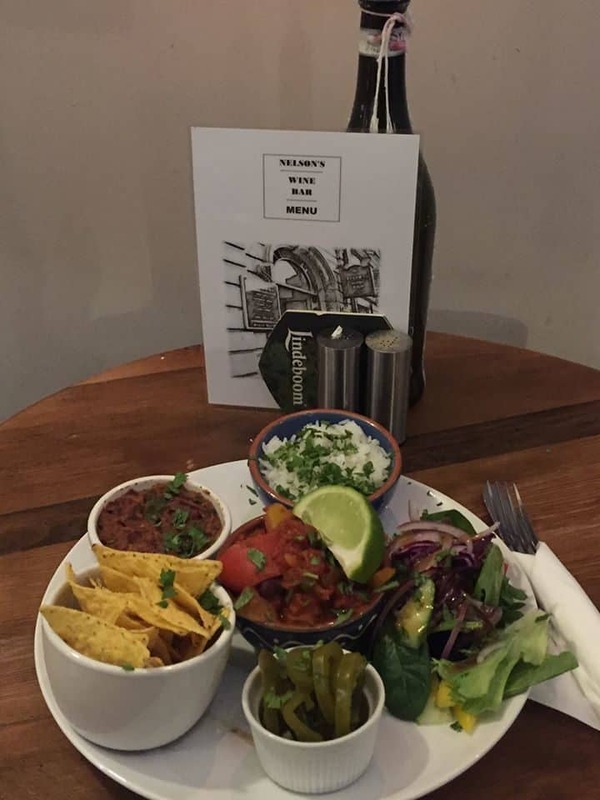 Head to Nelsons Wine Bar for dinner – it’s fully vegetarian – and/or a drink in the evening. It’s open every day – aside from Monday – from 17:00.